Heat oven to 400°F. Spray 12 regular-size muffin cups with Crisco® Original No-Stick Cooking Spray. 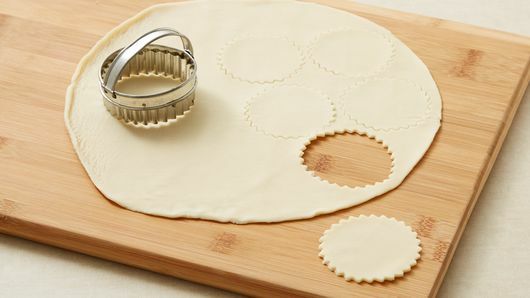 Unroll pie crust on work surface. 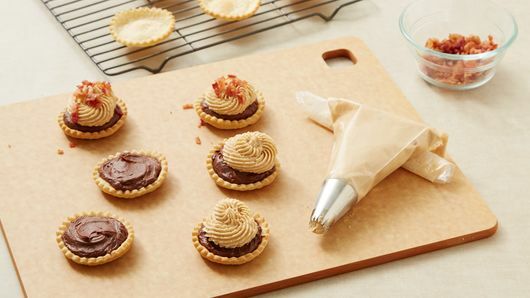 Using 2 1/2-inch fluted round cookie cutter, cut 12 rounds from pie crust. Press 1 round in bottom and 1/4 inch up side of each muffin cup. Prick bottom of each cup 3 times with fork. Bake 8 to 11 minutes or until golden brown. Remove cups from pan to cooling rack. Cool completely, about 10 minutes. 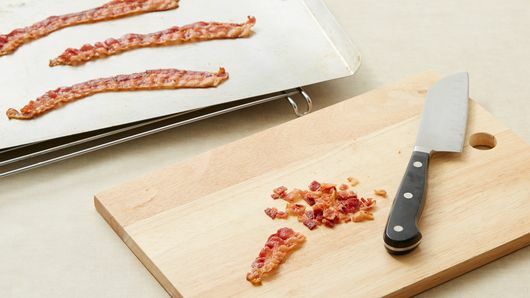 Place bacon on cookie sheet. Bake 3 to 4 minutes or until crisp. Drain on paper towels. Cool 5 minutes; finely chop. In small bowl, beat peanut butter, sugar, butter and cream cheese with electric mixer on medium speed about 2 minutes or until smooth. Spoon 1 tablespoon chocolate frosting into each cup; spread over bottom and up side of each cup. 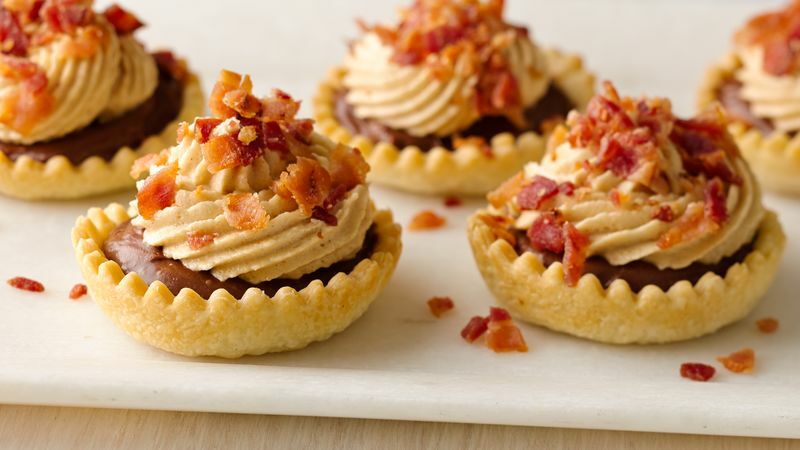 Spoon or pipe, using 1/2-inch open star tip, about 1 tablespoon peanut butter mixture into each cup; sprinkle with bacon. Store covered in refrigerator.